I know I write a lot about Costco, but honestly the store has changed my life since I started shopping there two years ago. 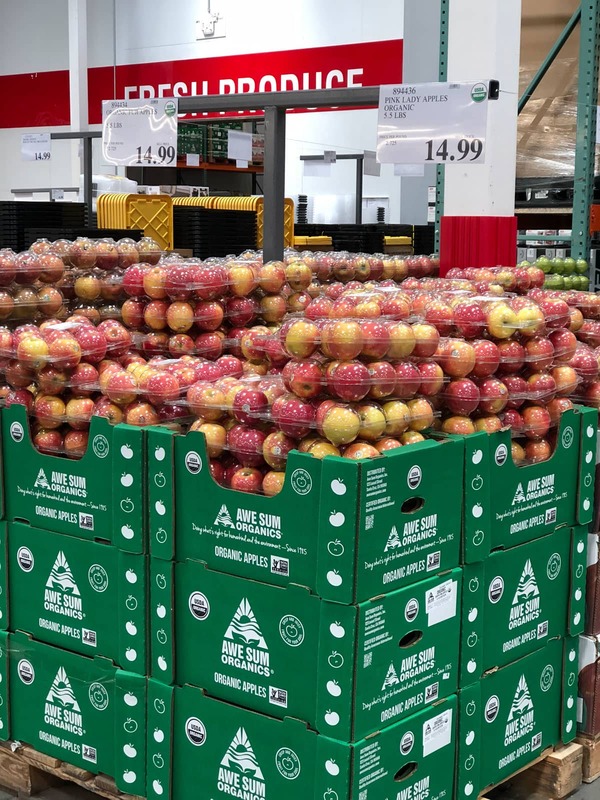 Costco carries all of my favorite foods 鈥� in bulk, which is important for someone like me who eats a lot of fruits, veggies, and other plant-based foods. 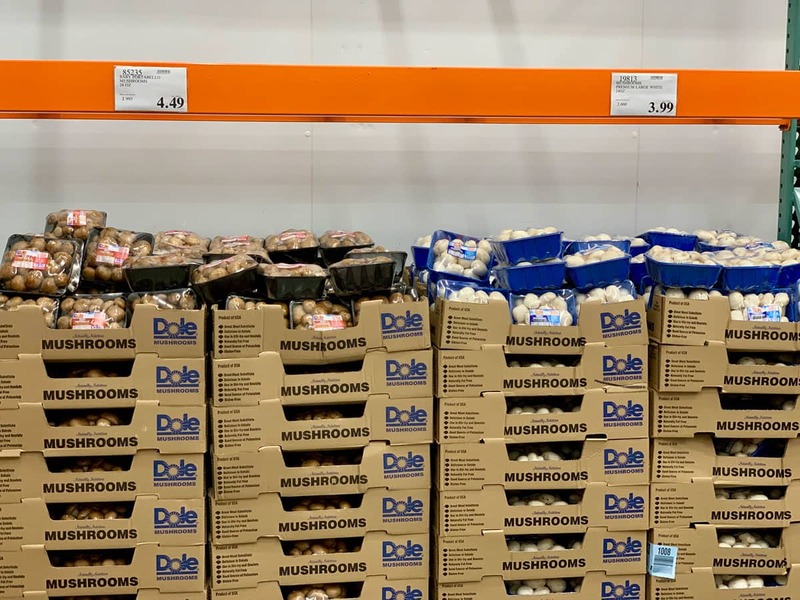 During the holidays, Costco proves to be especially clutch because the warehouse store has plenty of seasonal gems. Here are the 10 items always in my cart, why I love them, and how they help me and my family eat delicious meals all season long! There鈥檚 no explanation needed for buying giant cans of Libby鈥檚 Pumpkin all year round (see: The Canned Good I Always Keep Around for Healthy Smoothies) and this is especially true during the holidays. 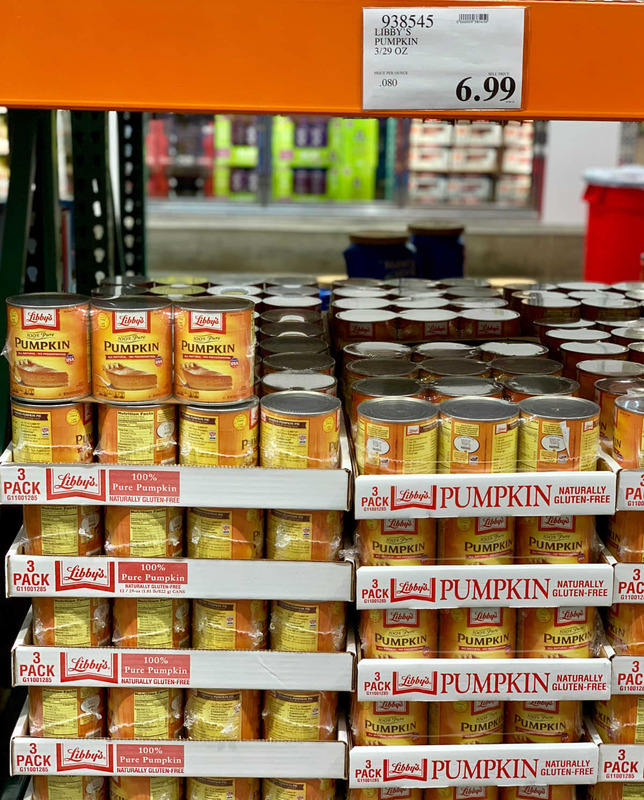 In fact, I鈥檓 going to say NOT buying a massive thing of canned pumpkin is a sin this time of year! While other stores do carry these, the price at Costco is too good to pass up. Libby鈥檚 has been my favorite since I was a child and my mom still makes the pumpkin pie recipe off the back of the can. I use Libby鈥檚 to make healthy pumpkin muffins, smoothies, oatmeal, soups, and more. The holiday season 鈥� when we鈥檙e loading up on baked goods, candies, and hot cocoa 鈥� is a great time to try to work in some extra vegetables. My go-tos are carrots, celery, onions, beets, mushrooms, and winter squash 鈥� roasted! Most of these come in huge quantities at Costco and they鈥檙e always top-notch in terms of quality. I like to keep almond flour and coconut flour (my ultimate fave) around at all times. 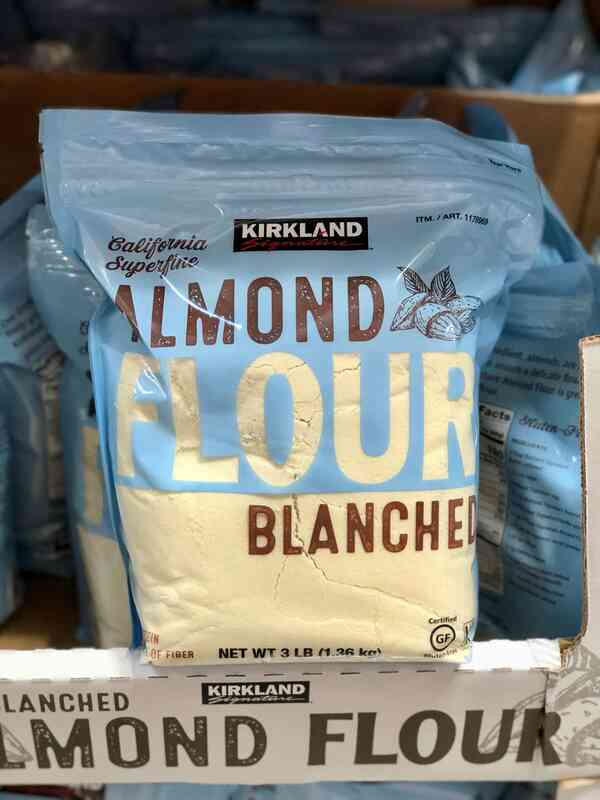 Costco鈥檚 private-label brand of almond flour has never let me down and I love the price point, too. I put almond flour in muffins, quick breads, waffles, pancakes, and more. It doesn鈥檛 replace regular wheat flour in a one-to-one ratio, but you can use it mixed with other alternative flours in a variety of ways. I love the moisture it adds and the nice, nutty flavor! These might not make my list in the fall (because fresh apples from a farm are too much of a treat to pass up! ), but you鈥檒l find me picking up a big batch of them around the holidays. I use these to make apple crisps, pies, muffins, quick breads, and my own no-sugar-added apple butter to give as gifts. My favorite varieties to buy during the holidays for these type of recipes are Honeycrisp, Gala, and Fuji. The prices vary at Costco, so I鈥檓 constantly checking for a good bargain. I鈥檒l never give up coffee 鈥� ever 鈥� and you can鈥檛 make me! I come from a long, long line of coffee drinkers and coffee actually has a ton of health benefits. 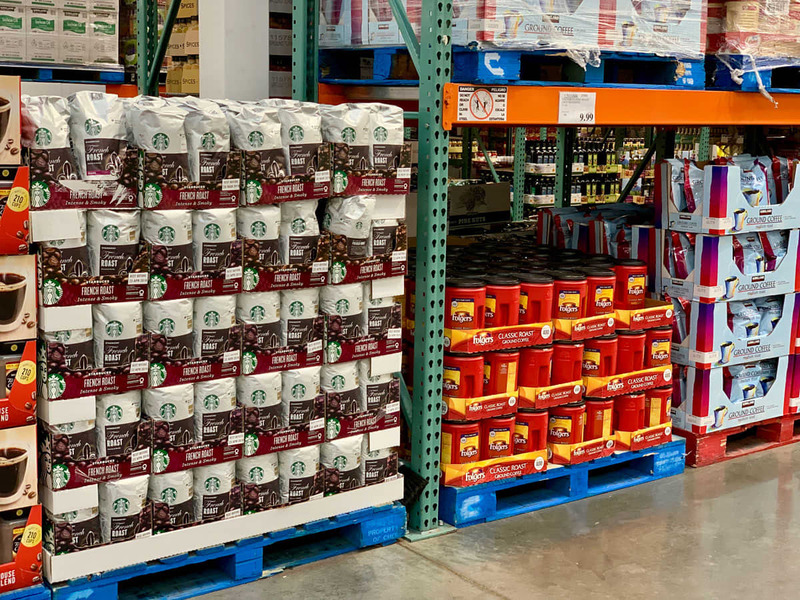 My favorite varieties of coffee are light roasts, but Costco carries everything from light to dark roasts and all sorts of amazing, well-known brands and specialty private-label brands. While I don鈥檛 buy coffee in bulk at Costco the rest of the year, it鈥檚 a great bargain to pick up during the holiday season when we often have coffee after holiday meals and tend to drink more of it (you know, because it鈥檚 cold and dark outside!). My dad鈥檚 favorite pie was always pecan pie, so now that he鈥檚 gone I make one for my family in honor of him each year. 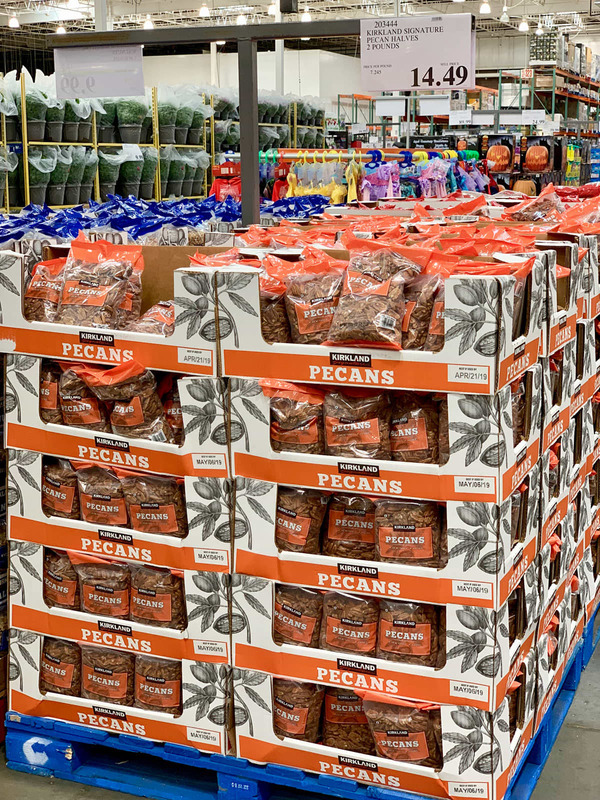 Costco has a great price on the official holiday nut in a huge bag for bulk baking. I also love pecan muffins, and pumpkin quick bread with some pecans on top! Sweet potatoes are my absolute favorite variety (especially the Japanese purple ones! ), but my local Costco only carries them during the holiday season for some sad reason. Luckily, they carry my other favorite, Yukon Gold, all year round, so those are always in my cart. 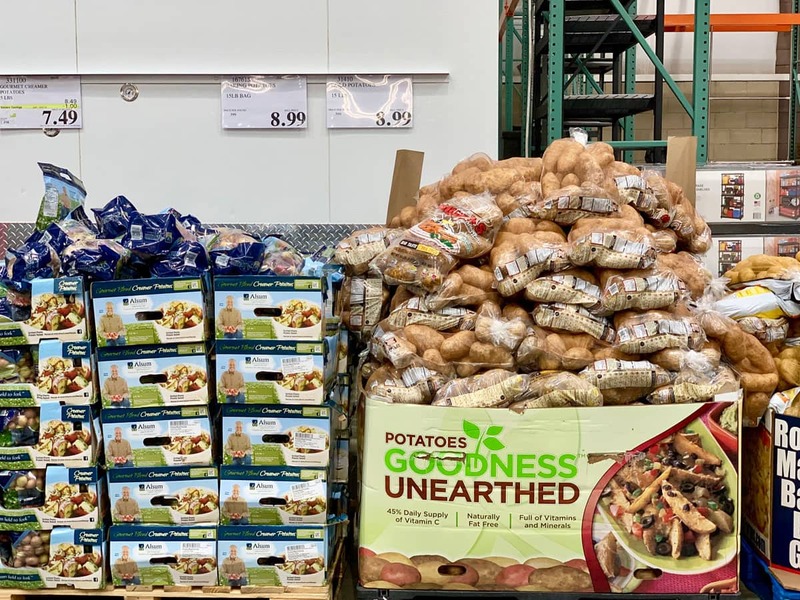 Potatoes (of all types) are one of the best sources of potassium, vitamin C, and B vitamins among all vegetables, and are good sources of fiber. During the holidays, I always buy several bags/boxes of potatoes for winter meals and holiday dinners. I use them up by roasting them, making sweet potato souffl茅 (my brother鈥檚 favorite dessert), and putting them in winter veggie soups and stews. 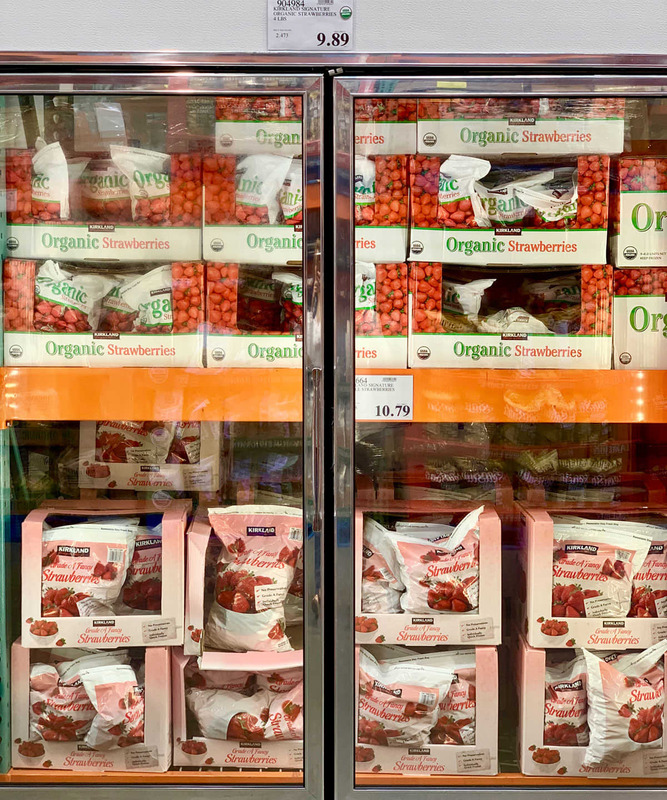 Frozen strawberries are always on my must-have Costco list, but they have a special place in my heart during the holidays. See, one of my aunts used to make this super-cheap, sugar-laden strawberry pie with a graham cracker crust that I fell in love with as a kid. She brought it to every holiday dinner even though I was the only one who liked it, which meant the world to me! Now I make my own better-for-you version with nutrient-rich ingredients and my family loves it so much. Greens are a staple in our Southern household, and I love them for adding to salads, stews, soups, and more. I also love the convenience of frozen collard greens and kale to cook up on the stove when I don鈥檛 have any fresh greens on hand. And they鈥檙e obviously useful when planning a holiday meal. 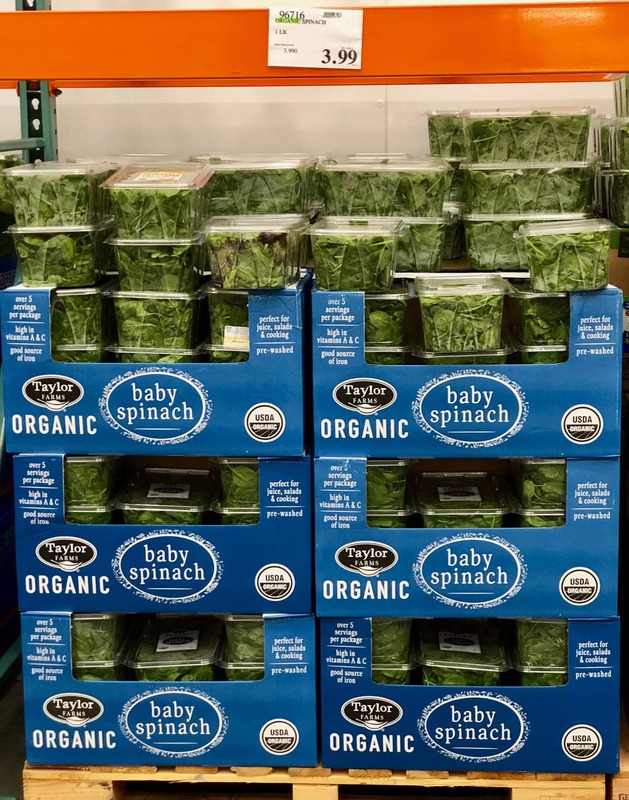 Another must-have green food to keep on hand during the holidays: Costco鈥檚 frozen green beans, which are so much better than any variety of frozen green beans I鈥檝e ever had! Green beans have been one of my favorite veggies since I was a child and they鈥檙e always featured at our holiday table in some form or another. 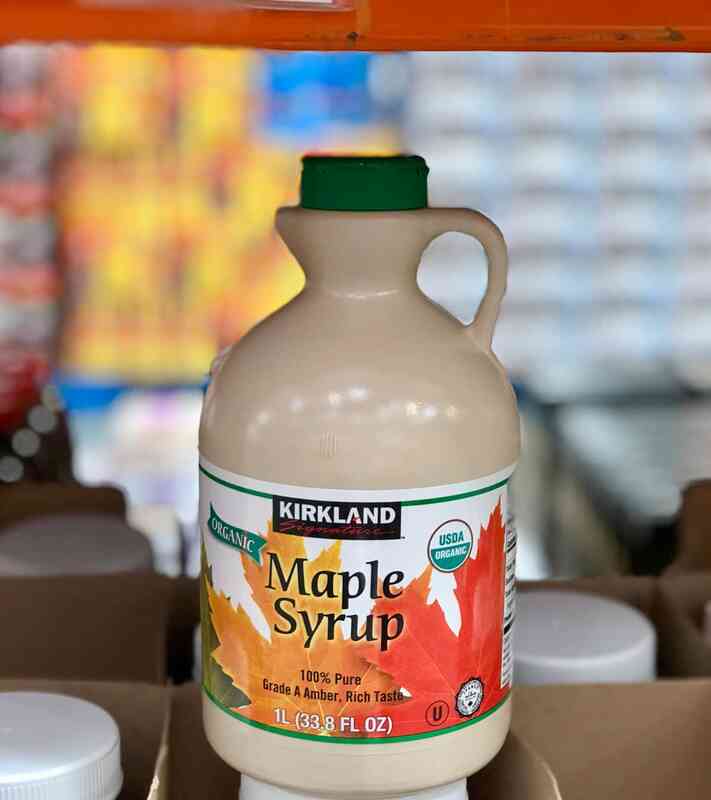 A cult favorite, Costco鈥檚 maple syrup tops many must-have lists. Pure organic maple syrup is the prime sweetener I use all year round. While I like to buy specialty brands for daily use, I buy it in bulk at Costco for all my holiday baking, homemade sauces, dressings, and more. This container is huge, the quality is incredible for the price, and it鈥檚 never more than $10 at my local store. Halloween may be over, but that doesn鈥檛 mean you still can鈥檛 put a few pumpkins out on your doorstep as part of your fall decor! 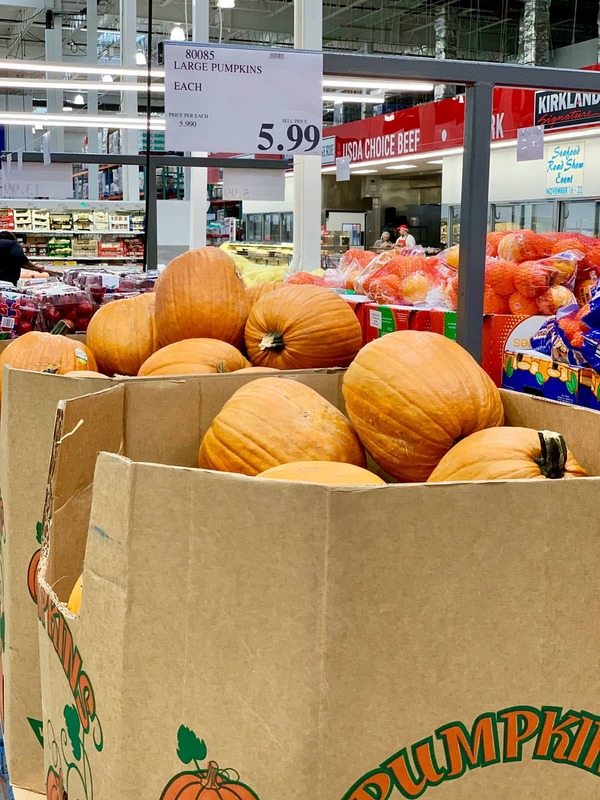 Pumpkins this size will cost you at least a few more dollars at other stores, so Costco is the place to stock up. 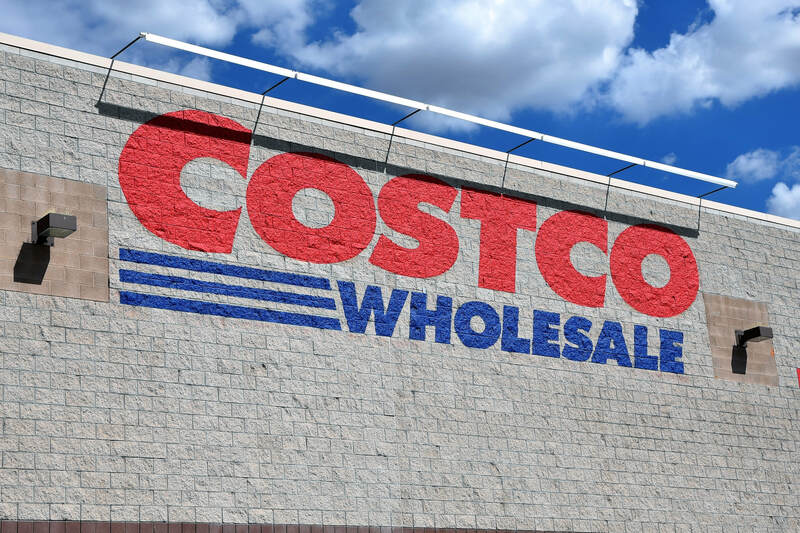 What groceries do you stock up on at Costco when the holidays roll around?